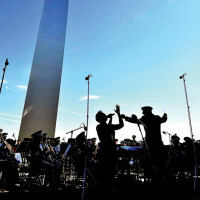 For the last decade, the Air Force Memorial stood boldly in the skyline of the nation’s capital, inciting pride and honor, and recognizing the dedication and sacrifices of Airmen who have served. 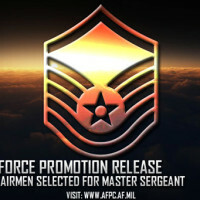 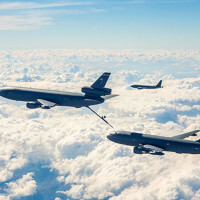 On this look around the Air Force, the F-35 Lightning II pilot minimum weight restriction has been lifted and May is Mental Health Awareness Month. 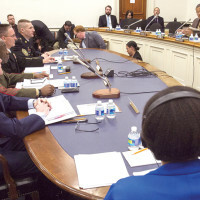 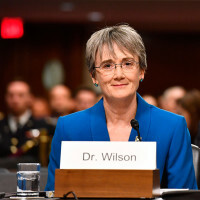 Heather Wilson testified before the Senate Armed Services Committee during her confirmation hearing for secretary of the Air Force in Washington, D.C., March 30, 2017.